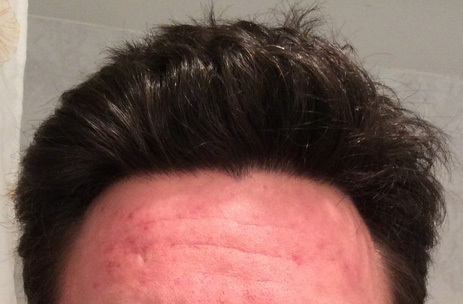 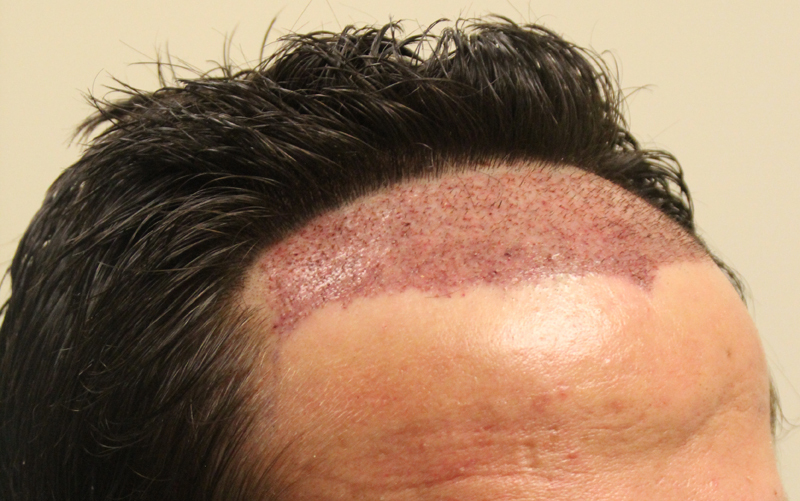 This 31-year-old patient came to us as a Norwood 2. 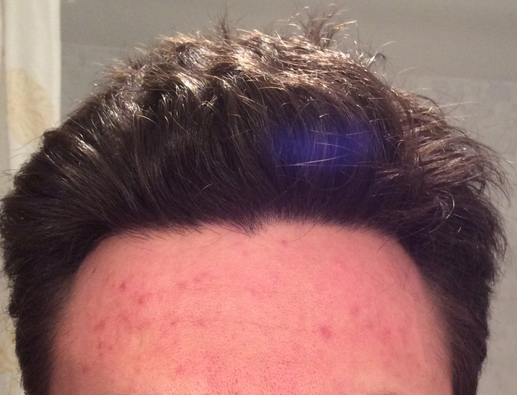 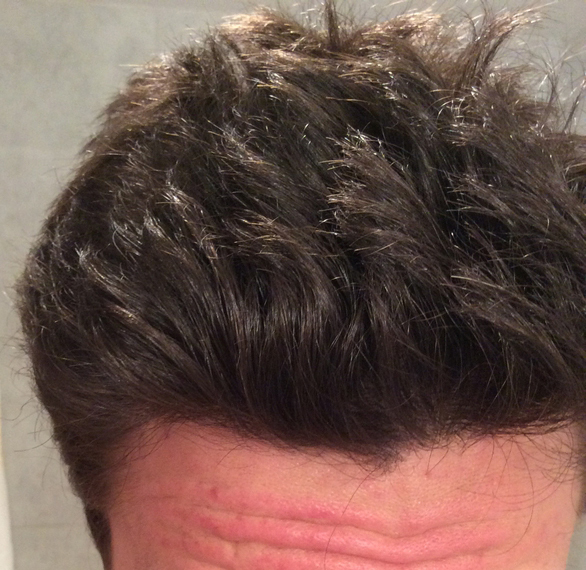 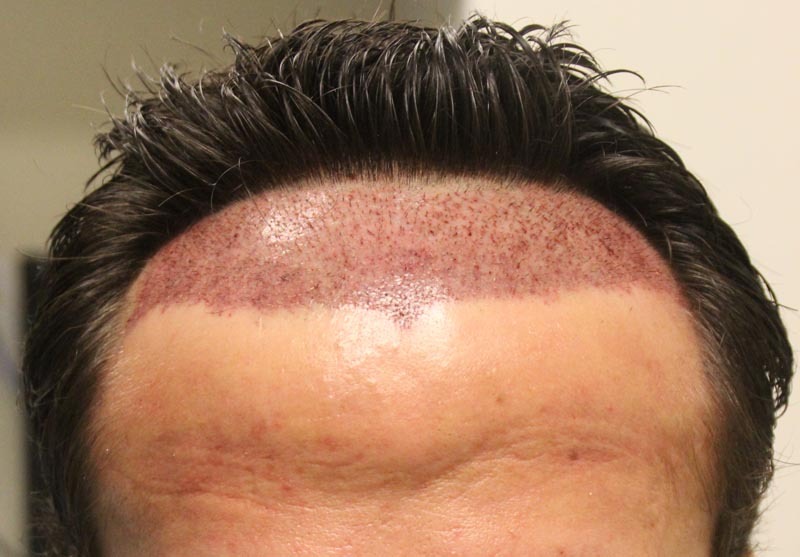 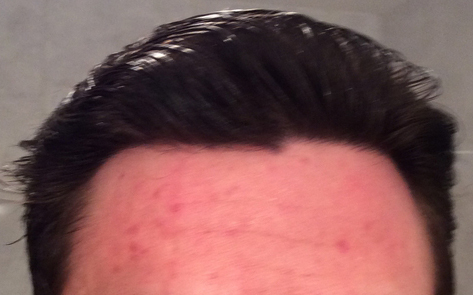 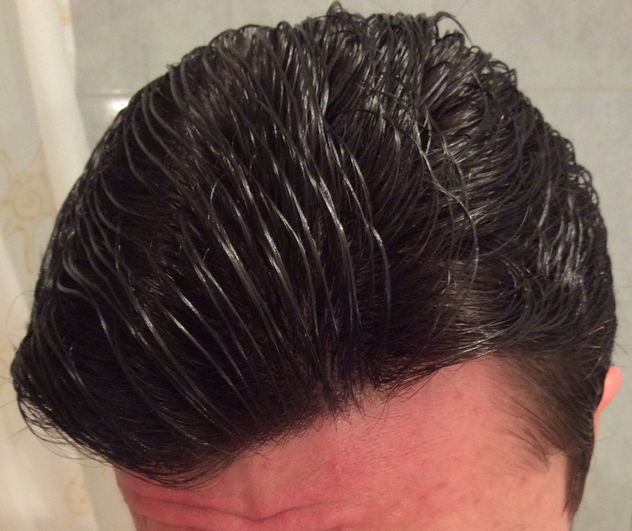 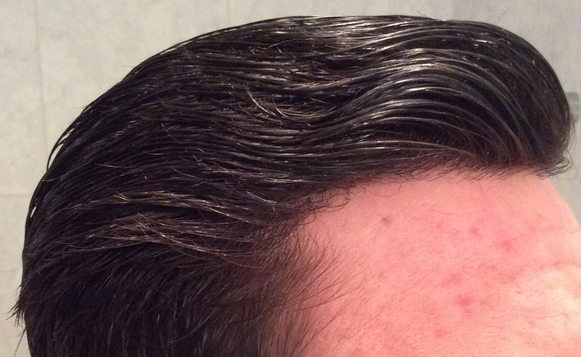 His hair loss had been slowed with medications, but his hairline had still noticeably thinned. 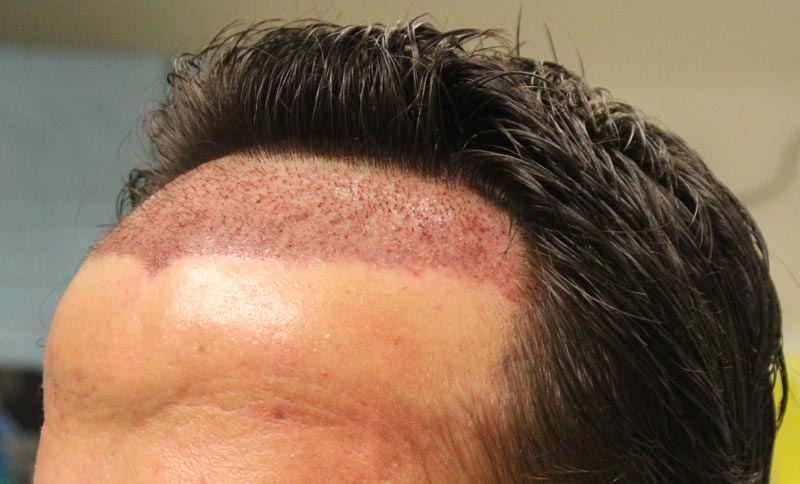 He chose Rahal for Dr. Rahal’s signature hairline design to frame his face and restore his hair’s appearance, and decided on FUT to get a bigger session for a dense, youthful final result. 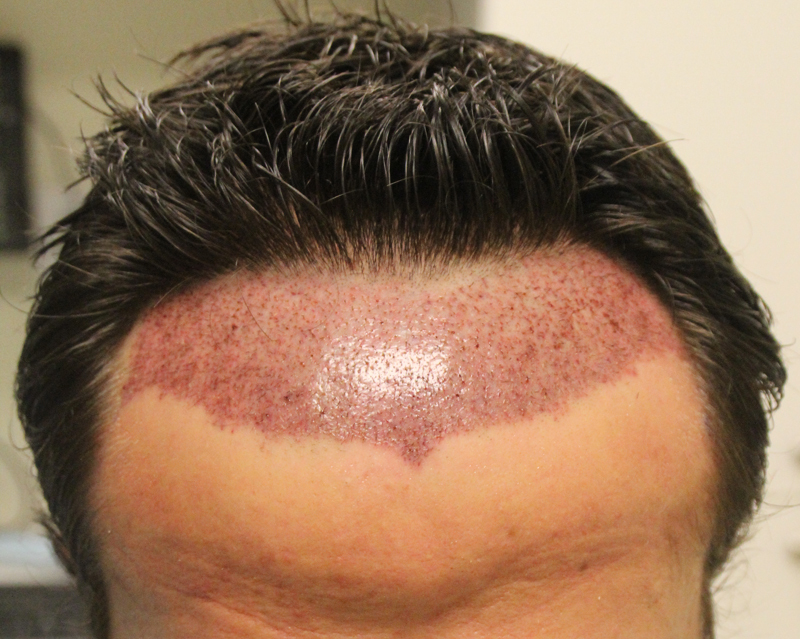 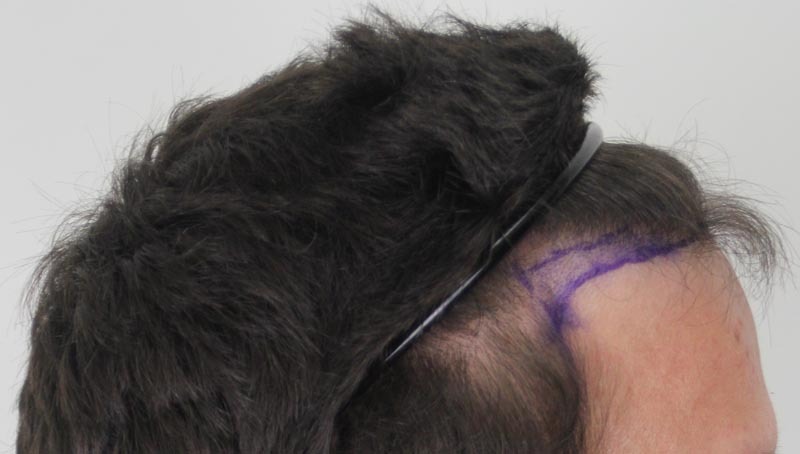 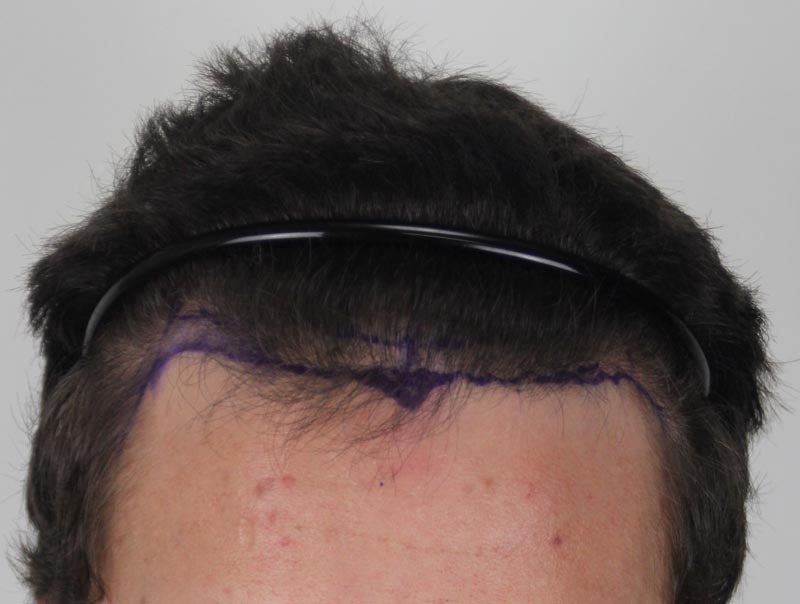 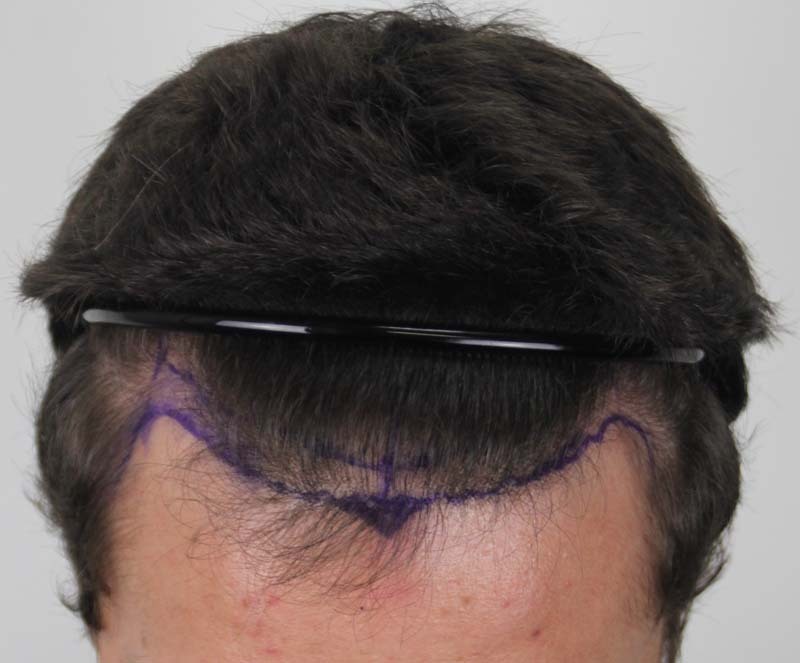 With 2458 grafts harvested for a total of 4704 transplanted hairs (657 singles, 1356 doubles, and 445 triples), the patient’s hair 11 months later shows the thick, natural hairline this patient was looking for.